Whether you live in New Orleans or Baton Rouge, perhaps nothing says “Southern Louisiana” like the stately, historic Live Oaks that decorate our commercial, educational, municipality and plantation landscapes, and even some private residences. Hundreds of years in age and having witnessed centuries worth of history firsthand, these beautiful Live Oaks require an arborist’s knowledge and artful touch to provide proper historic tree care. Caring for historic Live Oaks isn’t just a specialty of ours here at Bayou Tree Service; it’s an honor and responsibility that we take very seriously. If you’re fortunate enough to have one of these amazing trees on your commercial or residential property, then you know just how important historic tree care is to maintain these southern treasures for generations to come. But do you know exactly what needs to be done on a regular basis to care for these grand giants? And do you have a team of professional ISA-certified arborists on hand to care for your historic trees? 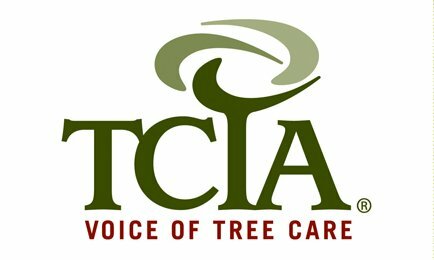 While you can easily perform a Google search for a “tree company” in the New Orleans or Baton Rouge areas, chances are you won’t find many of our competitors who have as many team members certified by the ISA (International Society of Arboriculture). 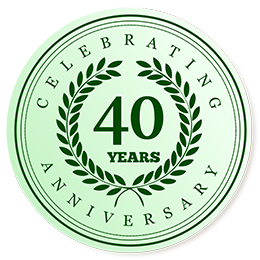 With only about 20,000 members worldwide, ISA requires arborists to truly understand both the art and science of tree biology, and study for and pass strict examinations to receive certification from the organization. 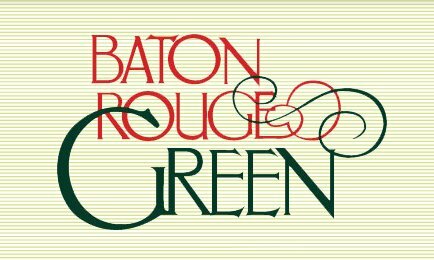 This means, when you select Bayou Tree Service, you are working not only with the best of the best in historic tree care service, but also with a company that has been a part of the Southern Louisiana historic tree care community since 1978. As professional, Louisiana-certified arborists who are specialists in caring for New Orleans and Baton Rouge Live Oaks, we’ve worked on several projects to care for our region’s historic trees, in which we’ve provided consulting services, pruning, fertilization, transplants and tree salvations. Historic Live Oaks provide curb appeal and aesthetic beauty to properties that are unmatched by no other. If you’re fortunate enough to be an owner of one of these majestic trees, you need a professional arborist service that will treat them like the national treasures they are. That service is Bayou Tree Service. 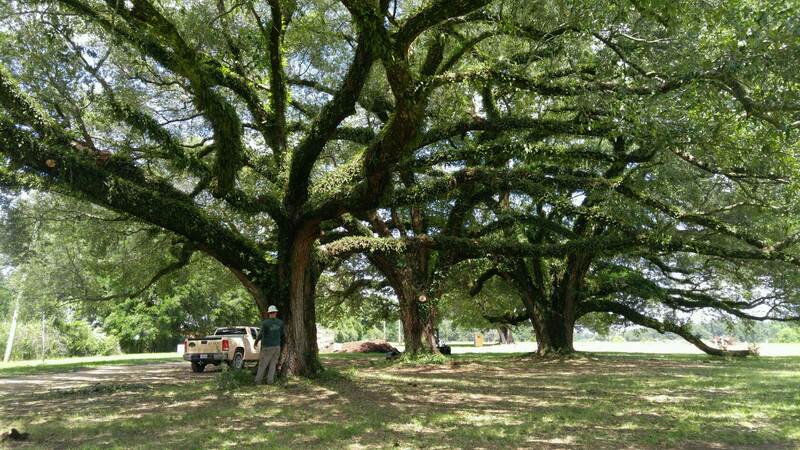 To call us for assistance with your historic Live Oaks, dial (504) 837-8733 to reach our New Orleans office, or (225) 372-8585 to reach us in Baton Rouge.